Almost all grain is at risk of insect infestation, but hand sieving can be slow and unreliable. 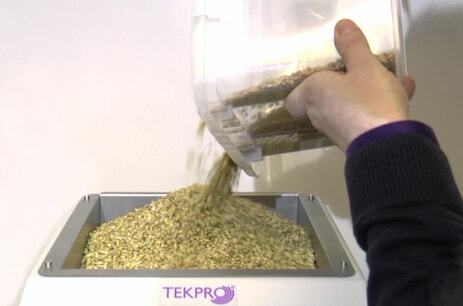 The Insectomat quickly extracts insects from large samples of cereal grain with 100% accuracy. 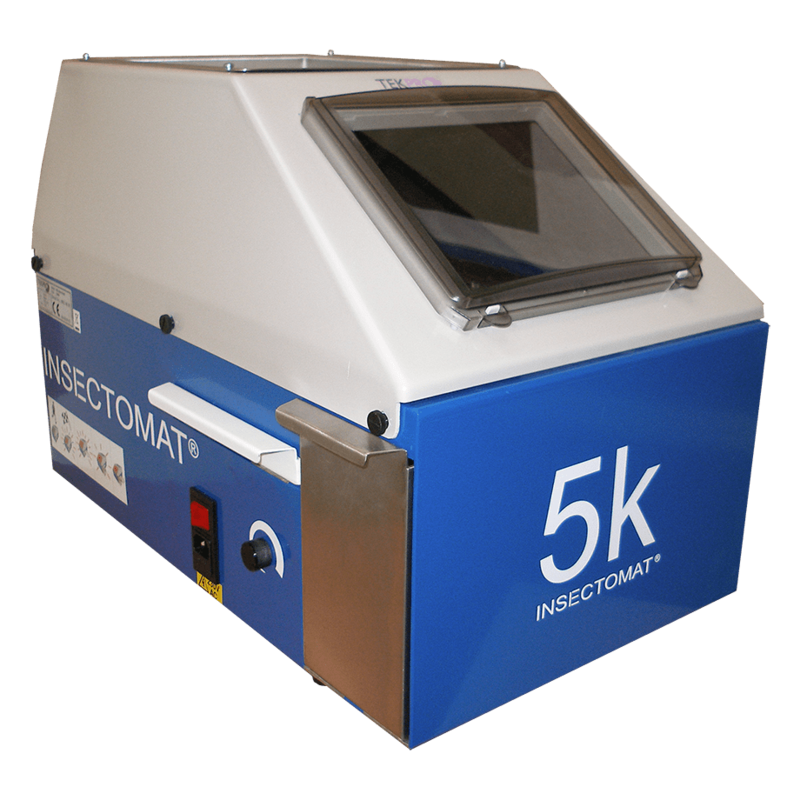 The insectomat 5K is a desktop insect detection machine, capable of sampling up to 5 KG at a time. 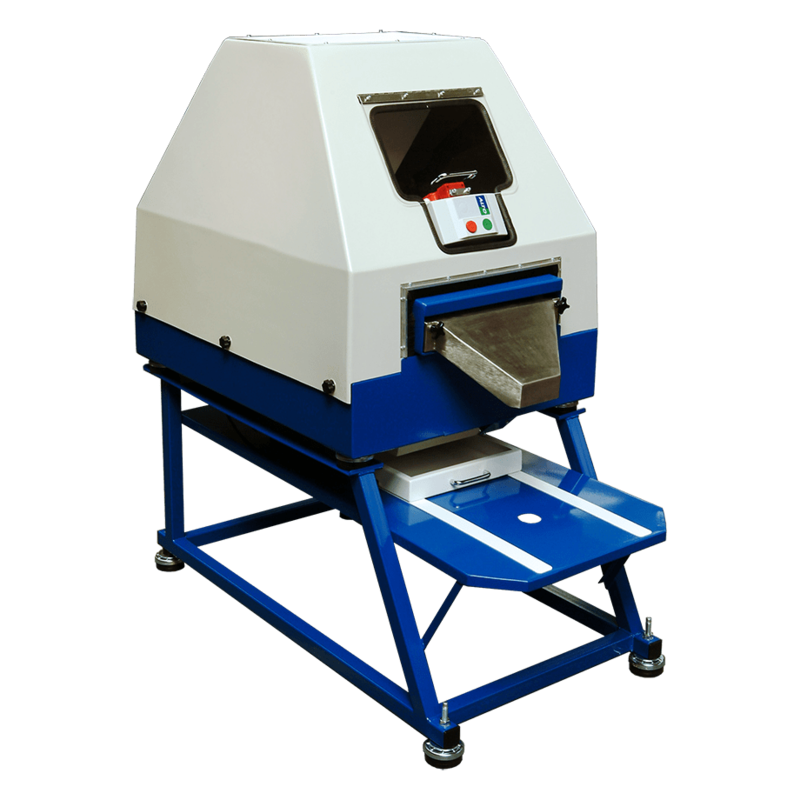 Our larger floor standing 10K Insectomat model can screen up to 10KG of product at a time. The Insectomat range was designed and developed in colaboratation with the Home-grown Cereals Authority, and has been exclusively manufactured by TekPro in the UK ever since. Like all TekPro products, they are manufactured to the highest standards using the best quality materials.